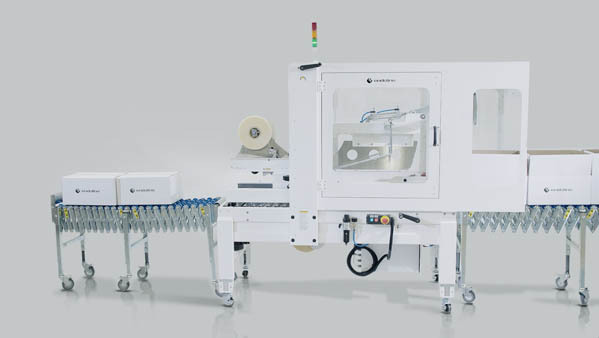 The Endoline type 613 is an entry level fully automatic pre-set case sealer that seals cases with self-adhesive tape and does not need an operator. It is well-suited to long runs of the same case size and is of robust construction and is very simple to operate and maintain. 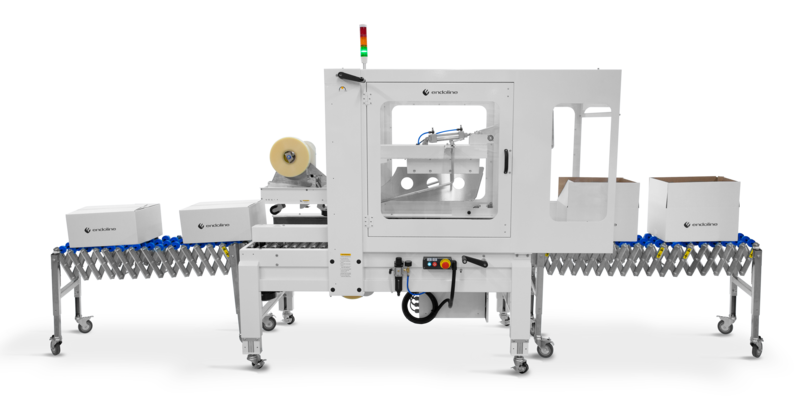 The machine includes full interlocked guarding and a sensing kit for tape detection. The type 613 case taper can handle cases between 300-610mm length, 110-500mm width and 120-500mm height.